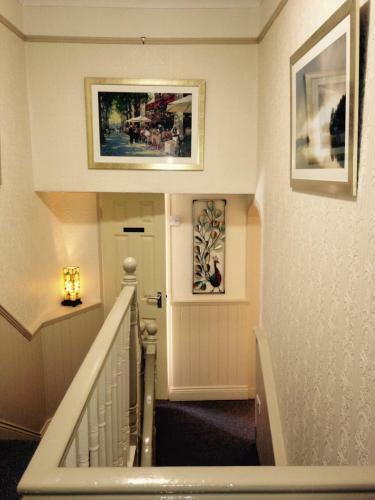 Glencarrig B&B has 4 guest bedrooms. All are spacious and are ensuite. 3 of the bedrooms are upstairs and 2 of these have a double and single bed and 1 has a double bed. Downstairs there is also a twin bedroom with 2 single beds. 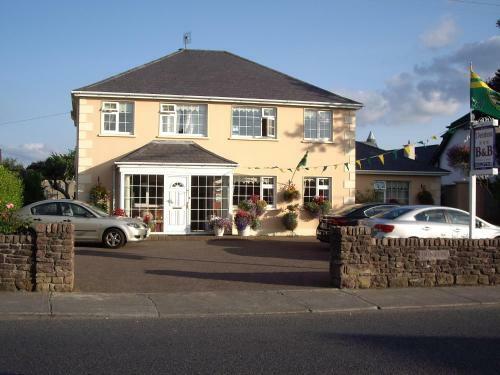 br / br / br / br / All the bedrooms are supplied with hairdryers and TV s as you would expect but what is a definitive plus is the fantastic views out over the Shannon estuary Kilcredaun point and the Kerry Mountains. Waking up to such views just never gets boring! br / br / br / br / Downstairs there is a Guest Lounge that opens out onto the Garden and Patio which is a lovely place to sit on a good evening. There is also a games room with a full sized Pool Table and Tea and Coffee making facilities. br / br / br / br / There is a drying area for any wet coats and Wi Fi is of course available free to all our guests. br / br / If you have young children we will be happy to set up an extra bed in your room for them or if you have any other requirements please do ask. 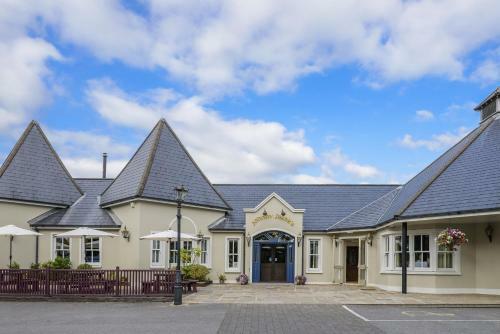 Tralee Delux Apartment offers accommodation in Tralee, 1.2 km from Kerry County Museum. The property boasts views of the mountain and is 1.5 km from Siamsa Tire Theatre. Free WiFi is provided throughout the property. Featuring free WiFi throughout the property, St Martin's Guest House offers accommodation in Tralee, 1.4 km from Kerry County Museum. Free private parking is available on site. Certain units have a seating area to relax in after a busy day. Set 1.6 km from Siamsa Tire Theatre in Tralee, Denton B & B features free WiFi access and free private parking. Rooms include a TV. For your comfort, you will find free toiletries and a hairdryer. There is a shared lounge at the property. 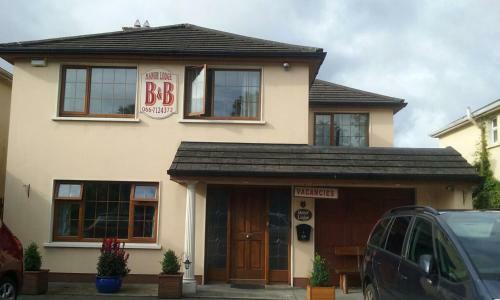 Located in Tralee, Maureen's Bed and Breakfast offers free WiFi access and free on-site parking. The Siamsa Tire Theatre is a 5-minute drive away. Each room includes a work desk and tea and coffee making facilities.